Hearing the phrase “Best Italian Cars” strikes fear into the hearts of bank accounts everywhere. There aren’t too many Italian cars that can be had for what would be considered bargain-basement pricing. That’s because most Italian manufacturers are known for their production of quality sports and racing machines. Lamborghini, Fiat, Ferrari; these are all popular Italian auto makers, and all typically very fast. Even Bugatti, which is now headquartered in France, was started by an Italian engineer and has a history of racing success. After checking research from Car and Driver, Consumer Reports, Edmunds, and Motor Trend, we’ve found the best Italian cars for the 2010-2011 model years. Get your checkbooks ready. 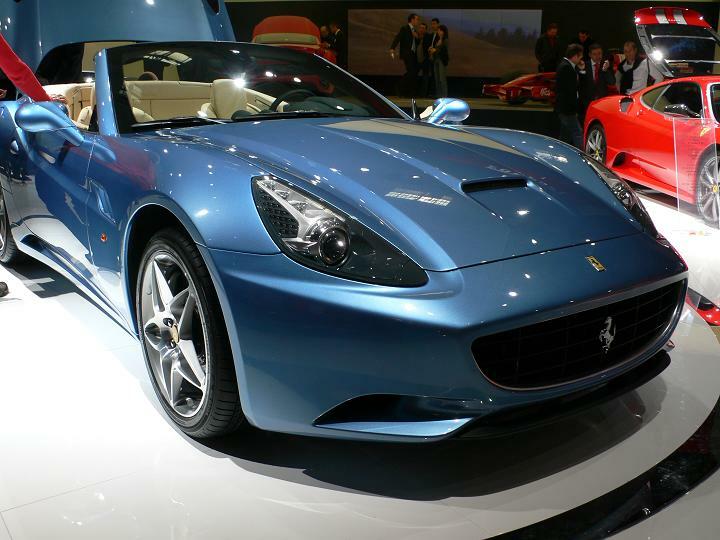 “Fast, comfortable and dramatic, the 2010 Ferrari California is the most well-rounded grand touring convertible in the company’s storied history.” (www.edmunds.com) The California’s road manners are beyond reproach. The direct-injected 4.3L V8 engine pumps out 460 horses and 357 lb-ft. of torque. It also has that Ferrari racing-quality sound to it, which can only be had if you’ve got the six-figure price tag to pay for it. It is the first Ferrari to get a dual-clutch automated manual transmission; it shifts without the jerking motions of previous Ferrari transmissions. The California offers a relatively smooth ride, and handling that makes it worthy of its prancing-pony emblem. The Gallardo brings a new picture to the word speed. Racing from zero to 62 mph in just 3.8 seconds with the 2010 model, Lamborghini says that they’ve now shaved that time down to 3.5 ticks. It will hit 124 mph in just 10.2 seconds and has a top speed of 202 mph. We suggest not trying that one at home. The V10 will punch out more than 500 horsepower and sounds as though it could eat other cars as snacks. It offers two transmission choices, a conventional six-speed manual, and an advanced six-speed electro-hydraulically controlled manual which Lamborghini calls the “E-gear.” It allows for faster shifting than the conventional transmission. 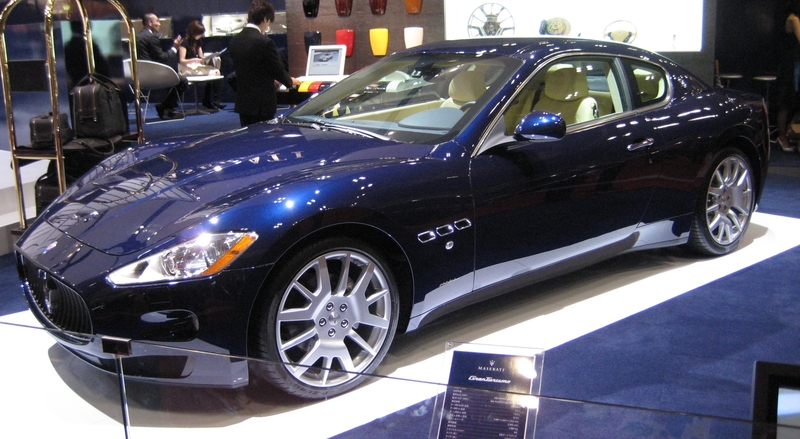 The standard GranTurismo comes equipped with the 405-horsepower 4.2L V8 engine. If you opt for the convertible, or GranCabrio, you’ll get the even more powerful 4.7L V8. Both engines are a variation of an original Ferrari design, which gives them a very near duplication of that typical Ferrari growl. Either engine comes with the ZF six-speed transmission, capable of running in various modes, such as Auto Normal Mode, Auto Sport Mode, Auto ICE Mode, and Manual Mode. Each mode offers a different variation of shift control. The GranTurismo’s power and sleek, bullet-like design make its price tag seem like a bargain when compared to other Italian roadsters. The long extended nose and VW-esque rear end make the 8C original if not attractive. Good luck getting your hands on any of these cars though, as Alfa Romeo is making a very limited amount, including only 500 convertibles, 35 of which will make it to the U.S. The looks are only part of what makes this car special; the driving experience is the other. The interior has a sense of old-fashioned quality and flair to it; simply sitting in the cabin can make you feel regal. The Recaro seats are constructed of the same carbon fiber which adorns much of the cabin. Panels that surround the gauges are made from billet aluminum, and this is one of the surest handling vehicles one could ever hope for.